www.KidsUnder7.com is designed for new parents, parents to be, or single parents who want a little more information in raising happy productive children. 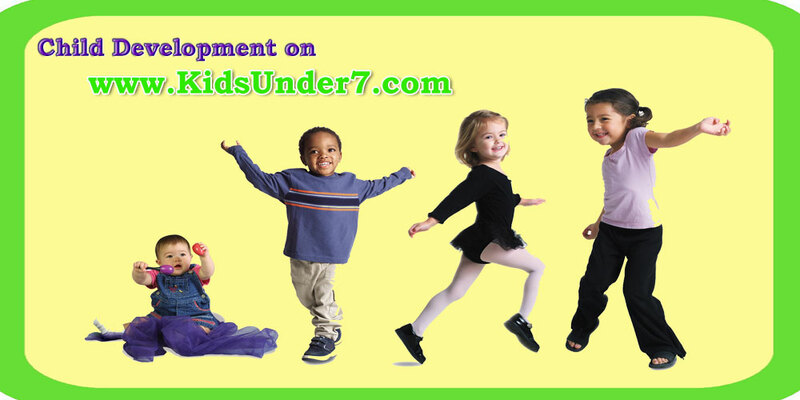 It is a site devoted to parents who want the best for their children and provides information on nutrition, nurturing, child development and psychology, games and lots of other interesting stuff. Welcome! We hope the information provided will help you become a stronger, move loving, more definite, and relaxed parent.